| Gym & Fitness | Did You Know? 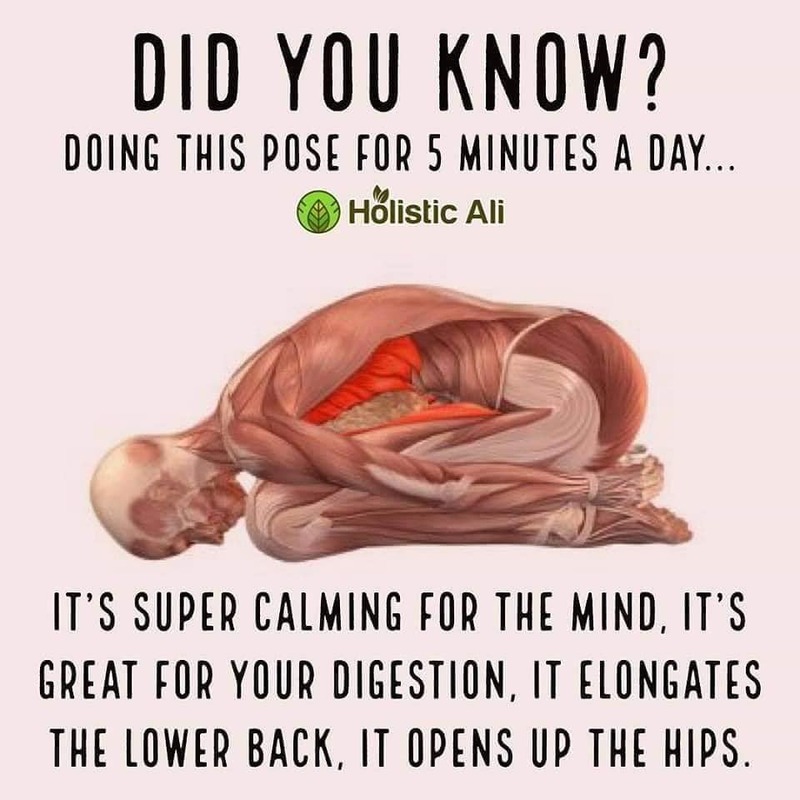 It’s super calming for the mind, it’s great for your digestion, it elongates the lower back, it opens up the hips. How Many Calories Burned Calculator? The butterfly stretch helps to open up the hips and thighs and improves flexibility. This stretch targets the groin area, loosening and lengthening the inner thigh muscles (Adductors). The adductors are often neglected in workouts but they play a key role in your stability and balance. The standing forward bend stretches the hips, hamstrings, and calves, strengthens the thighs and knees, keeps you spine strong and flexible? 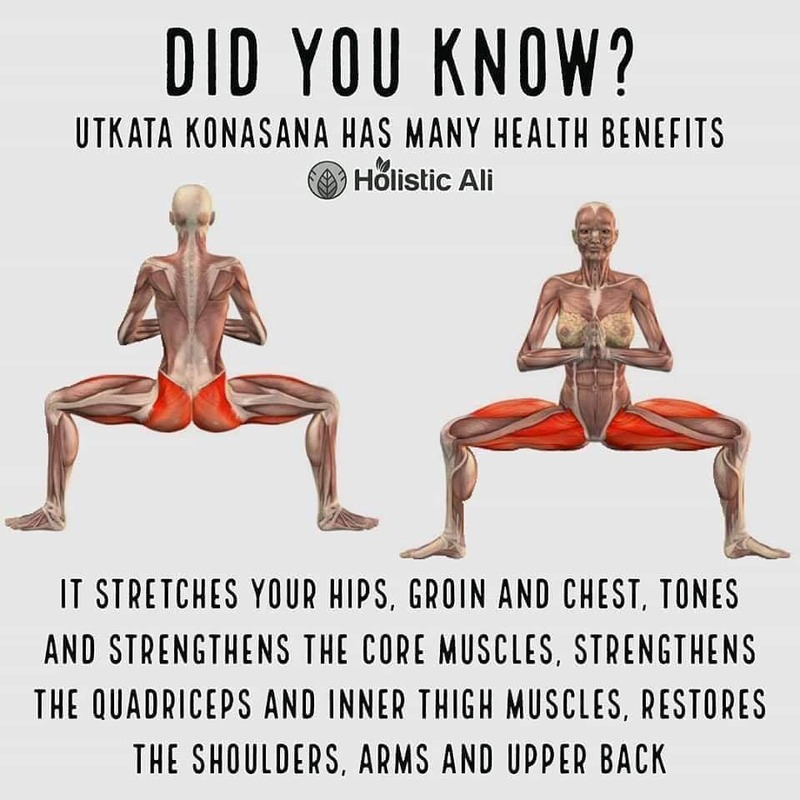 It stretches your hips, groin and chest, tones and strengthens the core muscles, strengthens the quadriceps and inner thigh muscles, restores the shoulders, arms and upper back. 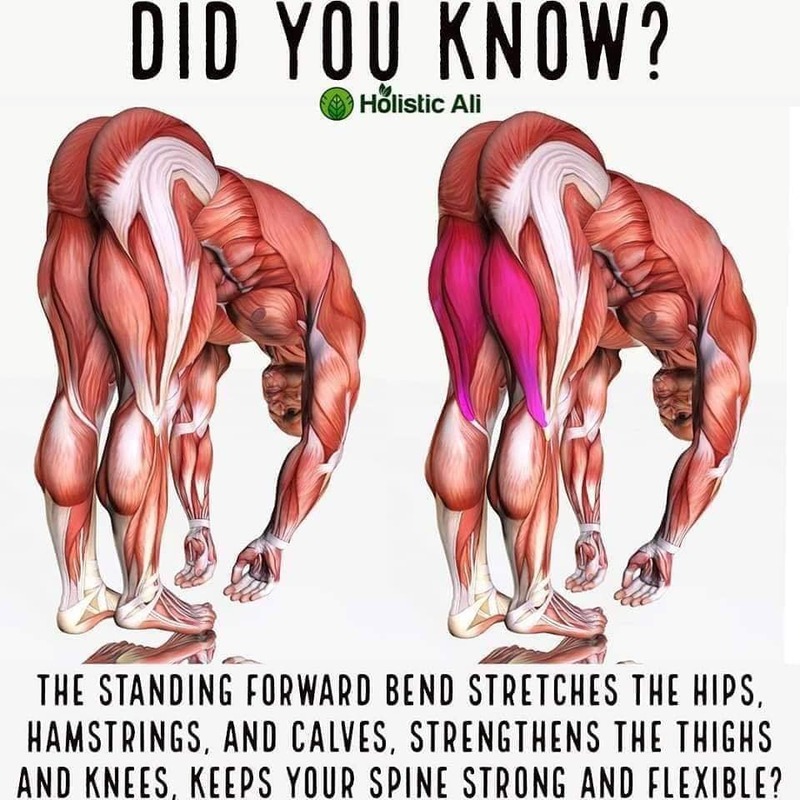 Stretching your piriformis muscles can literally reduce any pain especially sciatica and lower back pain, it also helps reduce tightness in the back of your legs, buttocks, hamstrings, and perhaps your calf muscles. Stretches the chest, neck, spine, and hips. Strengthens the back, buttocks, and hamstrings. Improves circulation of blood. Helps alleviate stress and mild depression. This is the area that causes stiffness and lower back pain from lack of stretching. 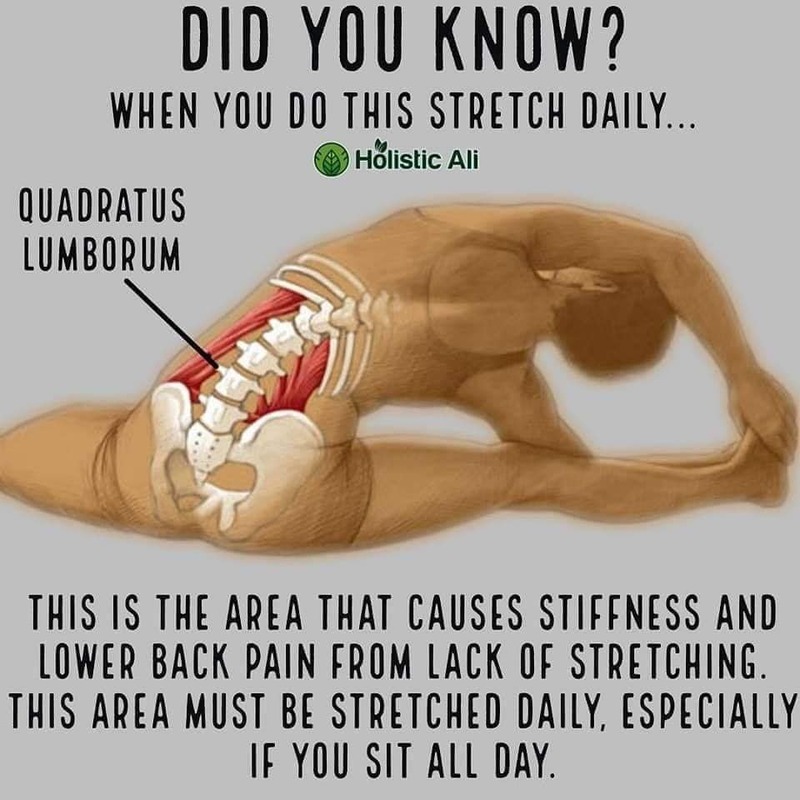 This area must be stretched daily, especially if you sit all day. It can strengthen the wrists, arms, and back and toning the buttocks. Its chest-opening action provides a great antidote to “office slump” whilte freeing the lungs and opening the heart. 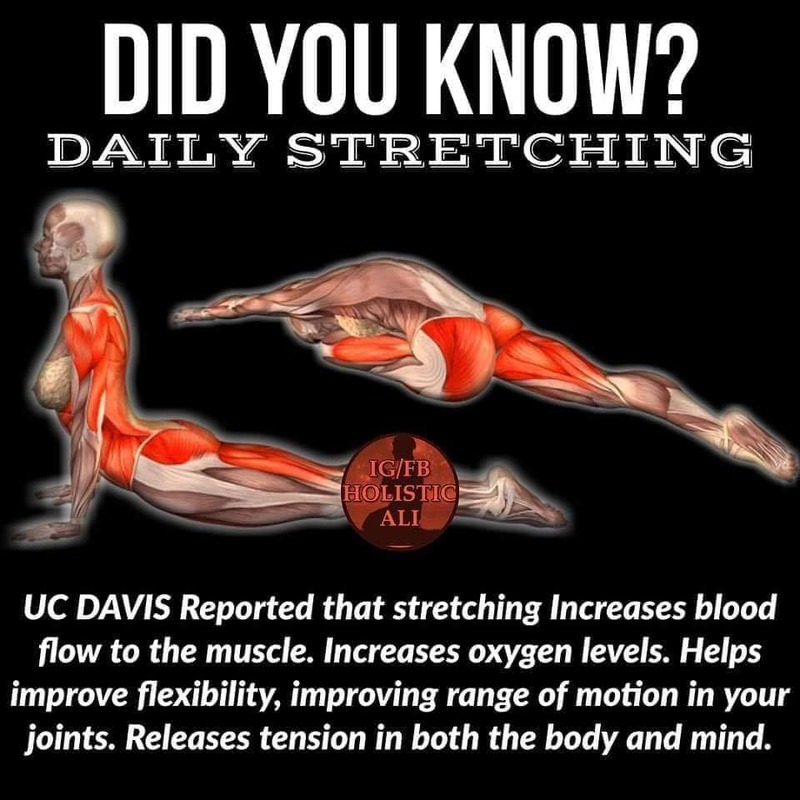 UC DAVIS Reported that stretching Increases blood flow to muscle. Increases oxygen levels. Helps improve flexibility, improving range of motion in your joints. releases tension in both the body and mind. 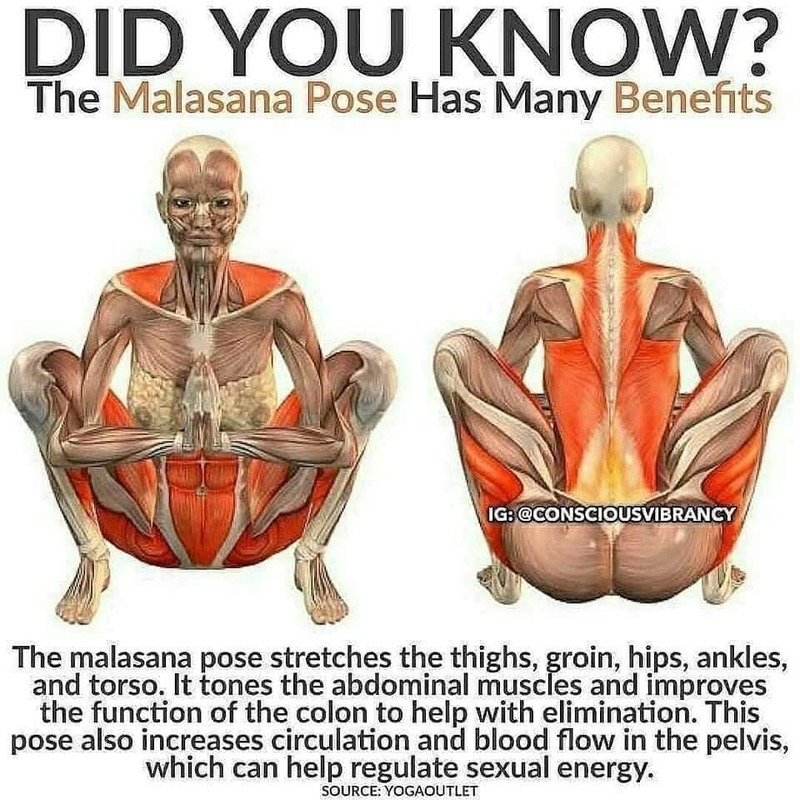 The malasana pose stretches the thighs, groin, hips, ankles, and torso. It tones the abdominal muscles and improves the function of the colon to help with elimination. 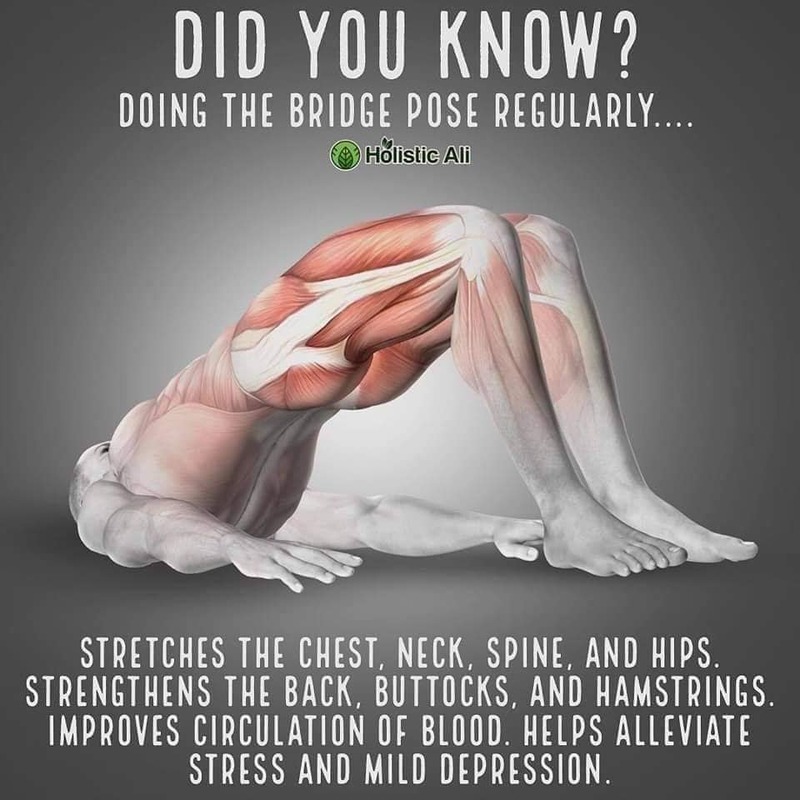 This pose also increases circulation and blood flow in the pelvis, which can help regulate sexual energy. 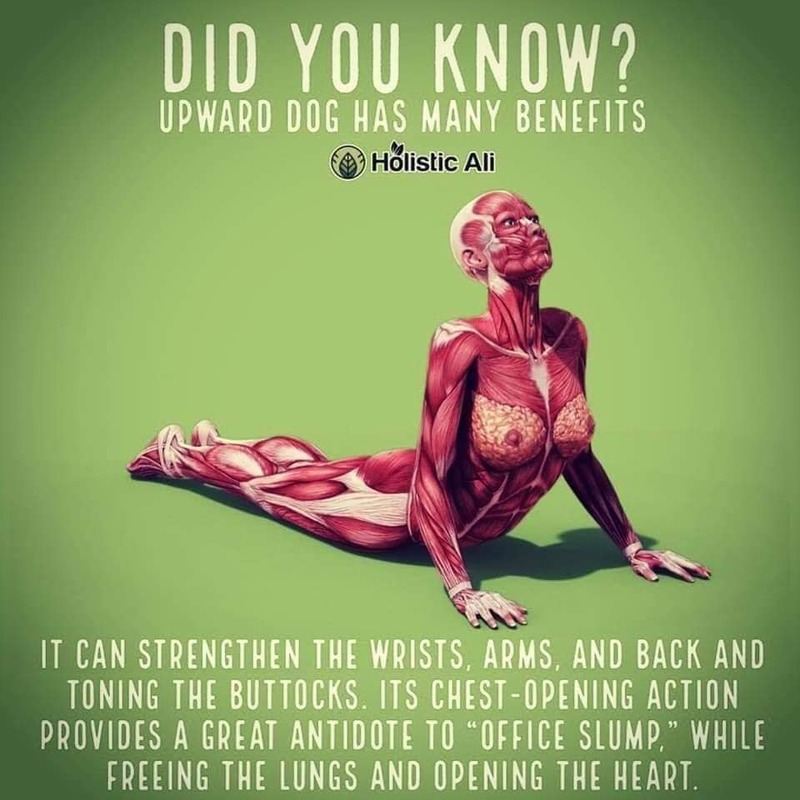 Induces relaxation, relieves stress and lifts mood, stretches the spine, shoulders, lower back, and hamstrings, stimulates organs including intestines, kidneys, liver, ovaries and uterus, helps relieve symptoms of menstrual discomfort. Follow us on Pinterest and Facebook for more up to date news! Is Father's Day for ____CURRENTYEAR____? Gym Rules You Must Know? Like your post. Thanks for sharing. Glad to hear it. Thanks for the feedback! 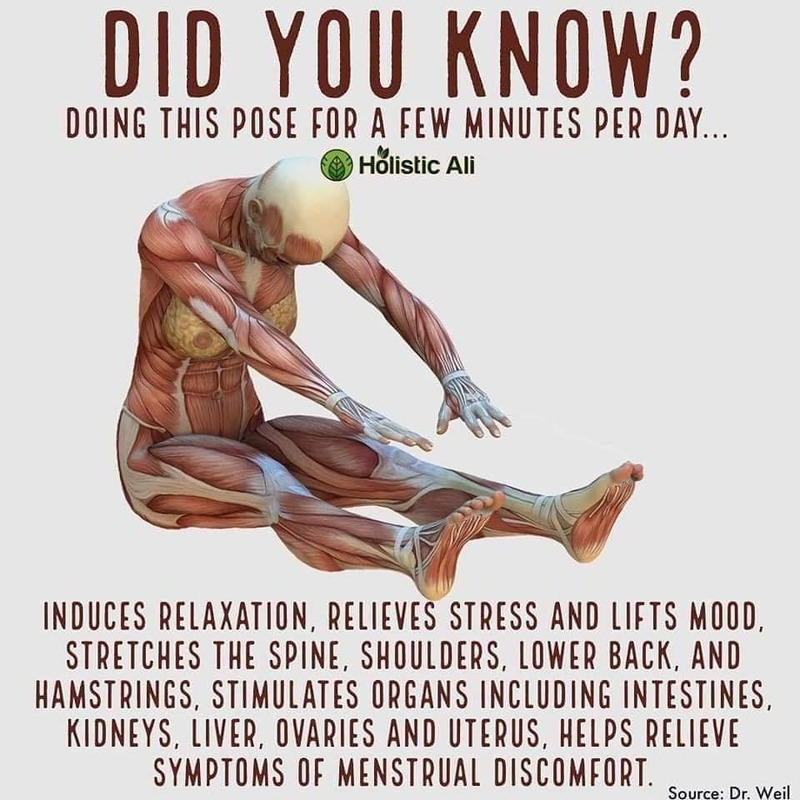 This is very helpful for my to handle sciatica and arthritis pain .My family can also benefit from these stretches,, I’m learning to relax my body and mind.My. granddaughters are. trying to manage menstrual pain. When Is Saint Patrick’s Day for 2019?